In a Facebook discussion recently, the topic arose concerning celiac in the military and we were intrigued with solutions for those who may be learning how to cope while serving our country. Military servicemen and women find themselves in unusual living situations and are required by virtue of their position to easily adapt to situations. 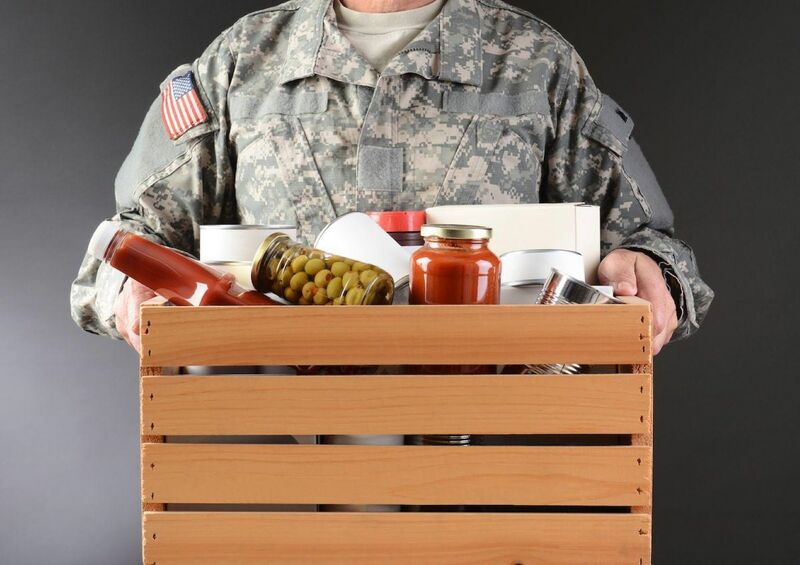 With that said, the following is an overview of tips and tricks to help military personnel who might be coping with celiac disease. First of all, in terms of general eligibility, it is vital to know that those who have already been diagnosed with this disease are not eligible for the military. This is due to the fact that most people with this disease must adhere to a strict diet that is not always readily accessible to those who are in the armed forces. However, there are instances in which one can be diagnosed after joining. For those we offer these tips. First and foremost, there is a huge difference between believing you have a disease and knowing it for a fact. If you suspect you may be suffering from celiac disease, the first thing you should do is see your doctor for an official diagnosis. Next, get on a strict diet. While this is a disease, ripe with potential side effects, these potential consequences will lay dormant up until you partake in a food that causes a reaction. Therefore, by creating a strict diet and sticking to it, you will avoid many of the potential side effects that accompany this disease. While not all gluten-free products are labeled gluten-free, this is the only way you can truly know something is safe for you to eat. With all of the potential health consequences on the line, be sure to stick to foods you know to be gluten free (or are labeled so). This may be hard to do, but once you’ve discovered to have celiac disease, you will want to give notice to the military in regards to your diagnosis. Many online forums suggest that a celiac disease diagnosis after service does not automatically lead to getting discharged, but you may still need to be prepared for a change in your service. Coping with celiac disease can be a pain for anyone. For those in the military, follow these tips to help manage your symptoms, and ensure your health remains in good standing.